Trees have the largest energy bodies on the planet in the living domain. They are also the tallest, so reach emanations of higher Consciousness unavailable to Man. Their energetic mass and Consciousness is so high that they do not fit in the Matrix or ADR so are cut down by the developed world and farmed to be cut down young as in the UK. Shamans of the Old Seer, Ancient Seer class used Tree Consciousness to visit the 2 most recondite realms of the dark energy matter beings. Remember dark energy matter beings have 7 types of domain they can inhabit. They have been driven from the 2 most recondite realms by the Pulsar dark energy matter Symbiots of the highly energetic blue variety. These friendly Pulsar entities taught the Ancient Seers all they knew and enabled ancient Man to build advanced Psi-based societies, mythology calls them Atlantis, Lemuria. Russian research has found an alien civilisation inhabited Earth 2 million years ago. The Pulsar dark energy matter entities where this race; becoming super solid when the galactic centre dark energy matter is pulsing. In our day the galactic centre dark energy matter aligned with Earth is the CF; hence Archons... The Blue Pulsars were the fairy, elves, Siddhi, the CF entities Demons, unseel, devils... The 2 most recondite realms of dark energy matter on the planet are still occupied by the Blue Pulsar dark energy matter entities and their Ancient Seer humans, an outpost in the Matrix. To access this area of non-Matrix in the Earth's energy body you need to meld your Awareness with Tree Consciousness because the Blue Pulsar dark energy matter being is so advance the human Consciousness must be superboosted to align with them. By using or shape changing into a tree, the Ancient Seers travelled to the Pulsar Blue entity nearest us. They are still alive there to this day. The Tree Gem PG uses the power of PGs to link into Devic Consciousness that can meld with Tree Consciousness to access these 2 recondite Pulsar realms. To access simply place the Tree PG on the floor by your feet to bathe in your Awareness Fringe around your ankles, BPC in your left sock. Then visualise yourself merging with the Tree to access the first of the Pulsar realms for Lucid Viewing. To access the 2nd realm place the BPC at the base of the Tree PG and Lucid View again. To bring this non Matrix energy into your being leave the Tree PG in a safe place and put BPC in sock (left) while sleeping for charging your physical body. PC under pillow to charge your biophysical body for Lucid Dreaming. Large Gem Tree PG. The large Pg is used for superpower boosting of your energy bodies to enlarge your superpower Devic Bodies for full manifestation of your totality in the Pulsar being's realms as carried out by the Ancient Seers to make themselves have the billion years or more lifespan of the super powerful Pulsar dark energy matter being. Just place SuperPower PCs at Cardinal Point of Tree and keep BPC on you at all times, or as PC for Lucid Viewing or Dreaming respectively. The Ultimate deep realm PG for inner space exploration. 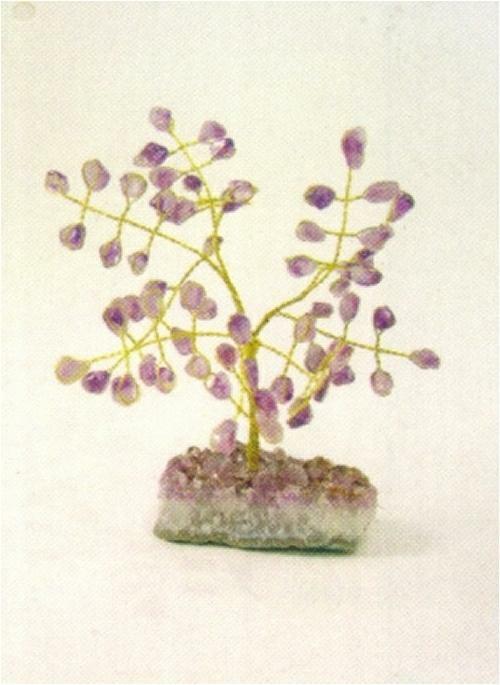 Medium Gem Tree PG. The Medium Tree PG is used ot bring the Power of these 2 recondite Pulsar realms into your being for Psychokinesis to wreck the Matrix, ADR to promote Psi in the human world. BPC for physical PC for biophysical effect. Also to merge your Consciousness with Trees to enter into higher Consciousness to see the real nature of reality while in the Matrix or ADR so you can see energies like a Shaman and link up with higher Awareness and it's treasures. 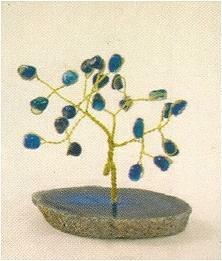 Small Gem Tree PG. 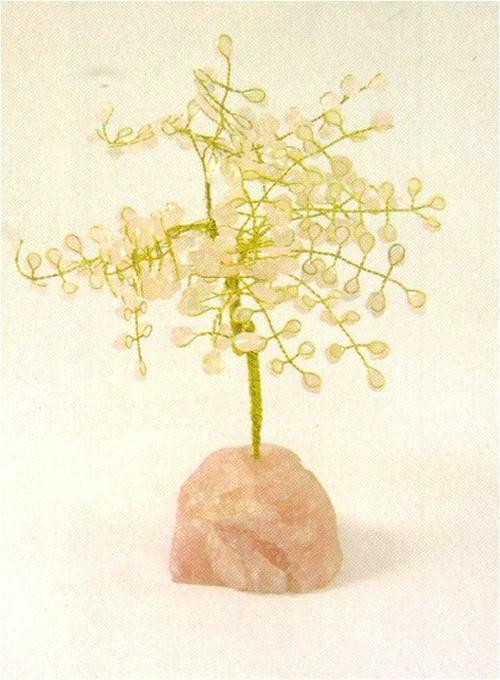 The Small Gem Tree PG is used to lift your Assemblage Point to the top of your energy body, erase the Archon parasite and begin to extend your energy body into the pipe, then line shape of the Old Seers as described in: The Art of Dreaming (Castaneda) to super extend your Consciousness. In this state all the non Archonic reality becomes to be able to be Lucidly Viewed and you can use Pulsar Psychokinesis to change the Matrix in your personal life. 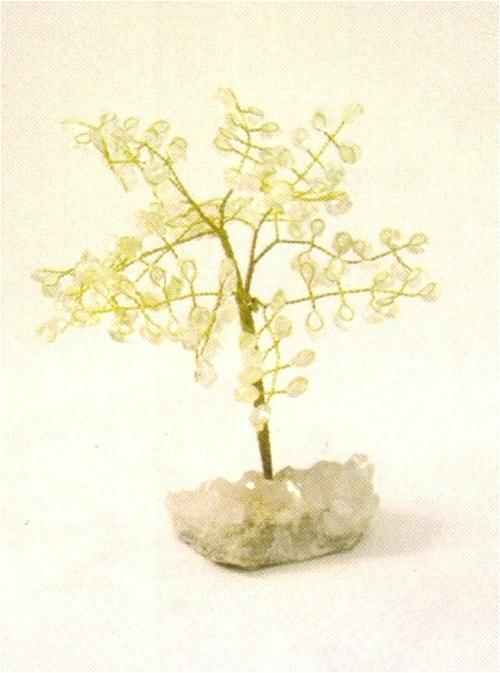 Extra Small Gem Tree PG. To Lucidly view the Pulsar realms and to be able to Lucidly View the Matrix free from Archonic constraints or with the PC in your left hand under pillow to enable Lucid Dreaming of Pulsar or non Archonic realities. A PG to boost Awareness to be free of false Matrix, ADR input, a must for the serious Psi-Master who wishes to find out secrets blocked by Archons.